Want to contact our Support Office viagra générique belgique prix?. 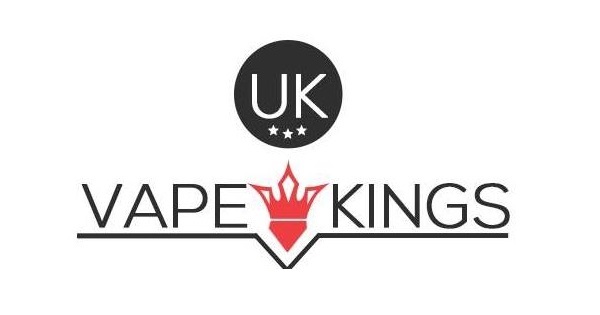 Just drop us an email sales@ukvapekings.com and our staff will get back to you 48-72 hours. All Items are sent by Royal Mail First Class Signed and can take 1 to 3 working days for Delivery. Please wait until 3rd working day and if the item isn’t received, Email us on sales@ukvapekings.com with your order number. All orders are processed same day if ordered before 3pm excluding Weekends and Bank Holidays.